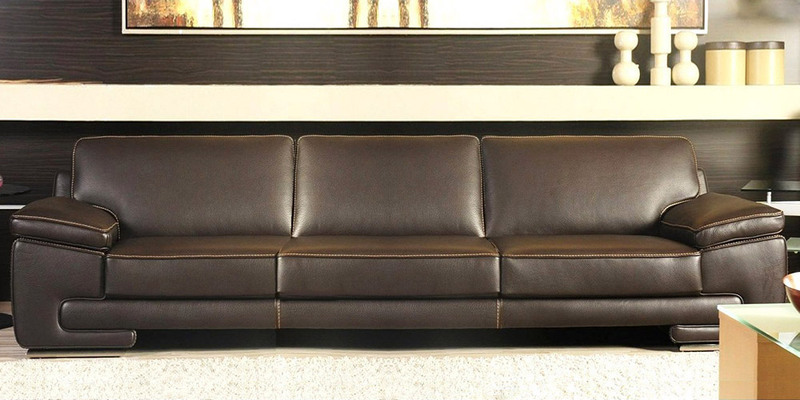 A modern Italian leather sofa shaped in neo-classical style. Stylized arms with soft pads above create soft relaxing support. The seat and back cushions are made of elastic and soft polyurethane rubber. 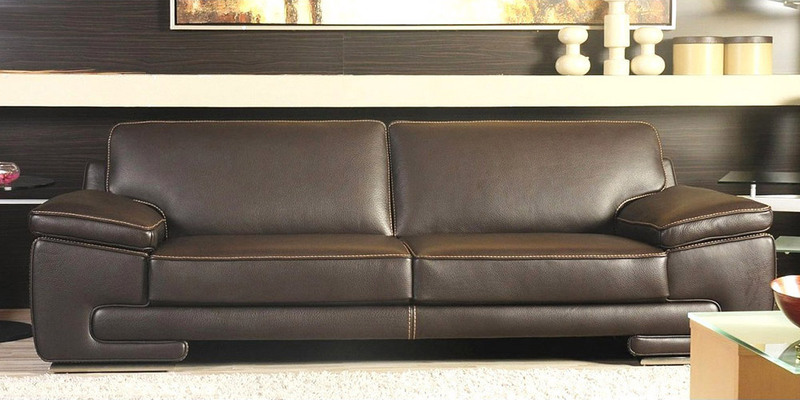 The elegance and original lines of this leather sofa make it an ideal choice for your lounge.